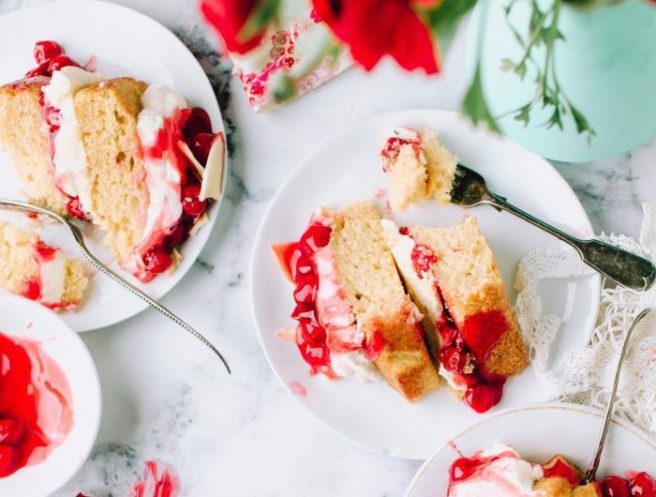 HomeTagsPosts tagged with "food festival"
While the country isn't running short on cool food festivals taking place in pretty much every county, this year is seeing the first edition of a national festival solely and entirely dedicated to… dessert. 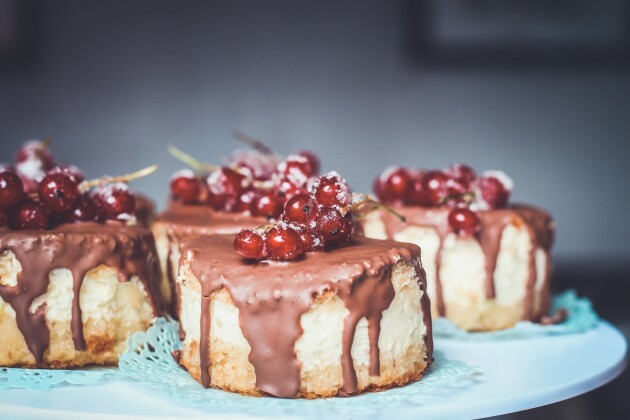 Named #DessertFSTVL, the event is taking place from July 23rd to 29th, with venues located across the country celebrating all things sweet for one whole week. 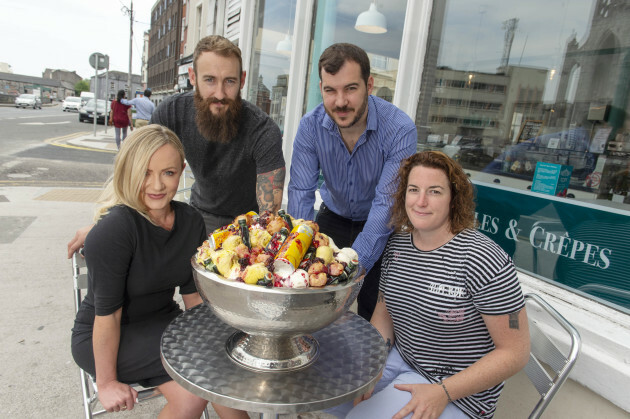 For the occasion, Cork’s Casanova Gelato created a 13lb Jägermeister gelato sundae, made with tropical fruit punch and decorated with deep fried plums and mini bottles of the boozy digestif. From bars, restaurants and cafés to doughnut shops, crêperies and ice cream parlours, hundreds of venues across Ireland will be participating in the festival, showcasing their most delicious sweet specialities and hold events for everyone to enjoy. 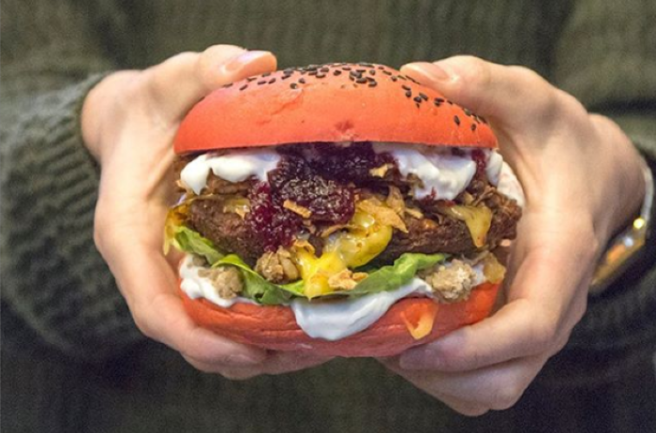 So expect pop-up events, tastings, workshops, “Man versus Food” challenges or unique desserts especially created for the occasion. For more information, check out fstvlr.ie or follow FSTVLR on social media! 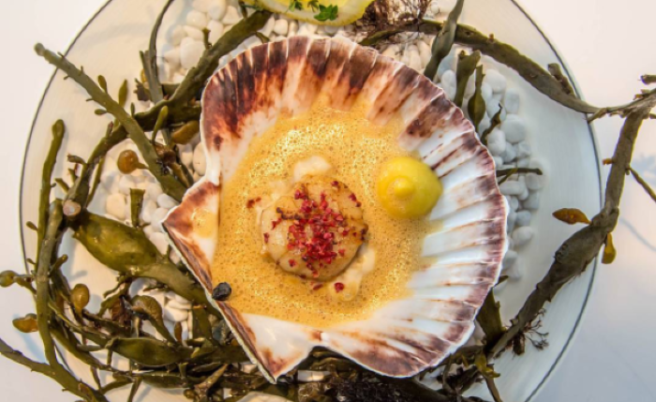 This year's Galway Food Festival is on the horizon, and it looks like it's set to be a delicious feast for culinary connoisseurs and food fans alike. The festival will run over the Easter weekend, from Thursday April 13 to Monday April 17. 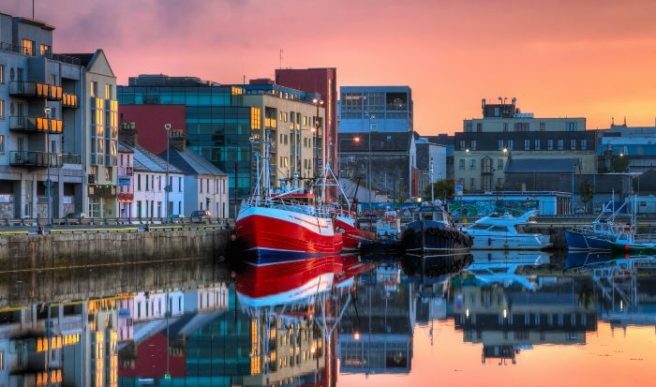 "Galway is home to many different communities, both local and international. In an age of increased migration, we are witness to so many new people arriving in Galway bringing with them their own food culture." "It is central that we marry these global cultures with our own in order a secure a brighter future for food," said the festival organisers. 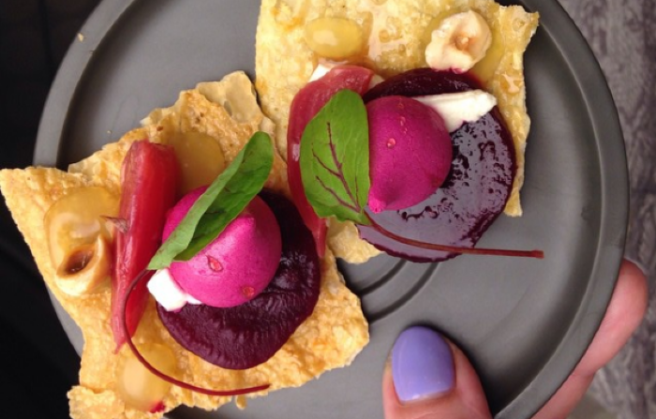 Some of Galway's finest eateries are taking part in the foodie feast. Biteclub, Wa Cafe, Cava Bodega, Il Vicola and Anair will all be taking part. A number of the city's cafes are also on board, including the ever-popular Coffeewerk + Press and Caprice. Over 100 food-based events will be happening over the weekend, all focused on the theme of food and community. “Community and food are so closely linked as every culture and community forms a large part of their identity through food whether during celebration, through tradition and history or simply daily dining rituals," said owner of Builín Blasta Café and Bakery in Spiddal, Heather Flaherty. There will also be wonderful food tours through the cobbled streets, discussing some of the city's finest home grown eateries and ingredients. It's always worth a road trip to Galway, and this festival is a little added incentive to head west for the Easter weekend.